When processing a crime scene, forensics specialists need to have confidence that the evidence they’re collecting is as accurate as possible. An ISO 9001:2008 certification means crime scene product manufacturer Tri-Tech Forensics, Inc. (TTF) can provide these specialists with the extra assurance of quality they demand. 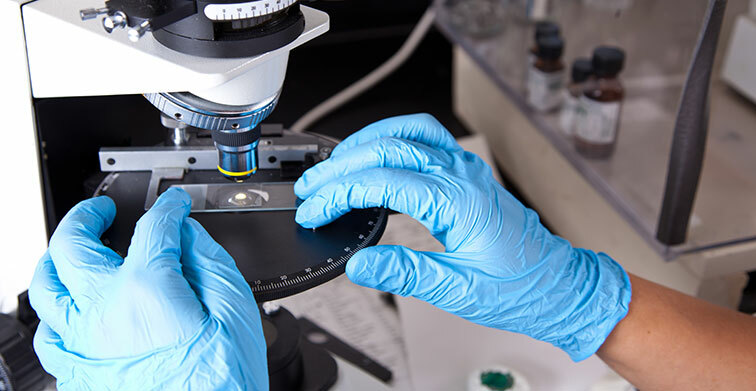 For 30 years, TTF has provided evidence collection and crime scene investigation products to crime laboratories and crime scene investigators throughout the world. Since TTF is one of only a handful of companies producing these kits, vice president Eric Barton knew crime labs would be reassured knowing TTF had stepped up to meet quality expectations. ISO 9001 is a quality management system standard designed to help businesses better meet customer and regulatory requirements about their products. The standard is an internationally-recognized mark of quality and applies to companies of all sizes. In late 2010, a representative from Brunswick Community College talked with Barton about the value of ISO. TTF was soon on board and in March 2011, IES Improvement Specialist Sonja Hughes began the training. The entire process wasn’t without its glitches, however. Training was delayed when an integral TTF employee left in December 2012, leaving a gap that took months to fill and regain momentum. As with any busy company, scheduling ISO meetings around active regular workloads sometimes got tricky. The result was worth the effort. Since receiving certification less than a year ago, TTF has already seen the value. “There have been six occurrences so far where existing customers have specifically asked for ISO certification, and we were able to provide it,” says John Williams, general manager. Barton believes achieving ISO certification will keep TTF ahead of the curve domestically, too. What’s more, Barton sees the value internally. TTF plans to continue their forward momentum. They’re working with IES on lean training and are already seeing progress.